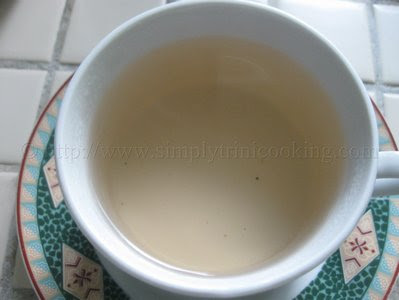 This morning instead of the regular tea I opted to make something more local; I felt for bay leaf tea. 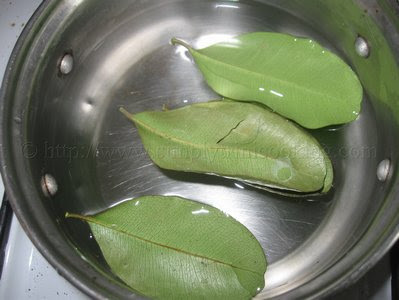 Since I have a bay leaf tree (Laurus Nobililis) in my backyard it was just a matter of picking a few leaves to make the tea. 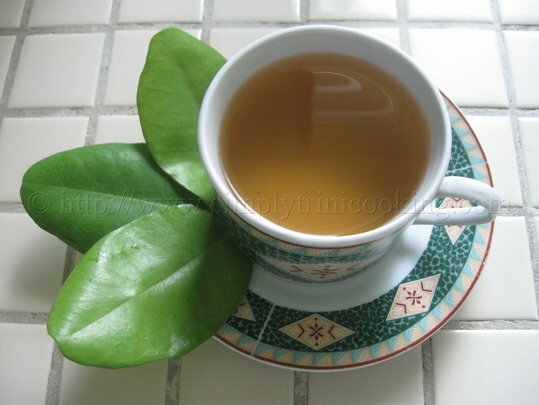 Other than the bay leaf there are a lot of different herbs we Trinis use to make tea some of which we drink casually in the morning or evening but most of them we drink because of their medicinal properties. So you may be wondering what ailment I had this morning…Actually nothing’s wrong with me, but I’m still sure to obtain the benefits of drinking bay leaf tea. 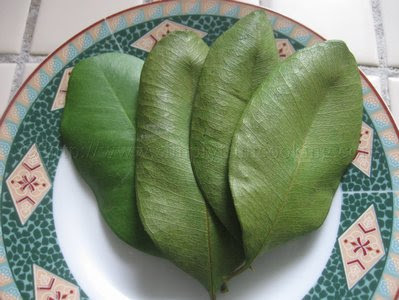 You see bay leaf contains Eugenol which has anti fungal, anti inflammatory, anti bacterial and anti oxidant properties. So this leaf could be used to treat a myriad of ailments from digestive disorders to pain. Added to this when drunk before a meal it helps maintain blood sugar levels by helping the body process insulin quickly. Click here for more information. Bay leaf is truly a wonder but then I would have to say that for all the different bush we use. 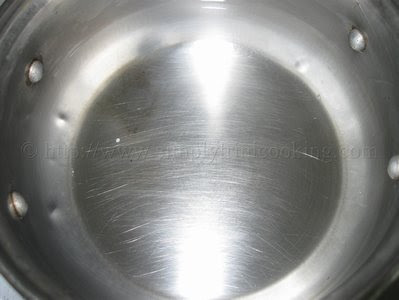 Even though there are so many medicinal benefits of bay leaf, I find that the aroma and taste of a hot cup of bay leaf tea is also very soothing. While boiling the leaves, the sweet scent perfumes the whole kitchen. 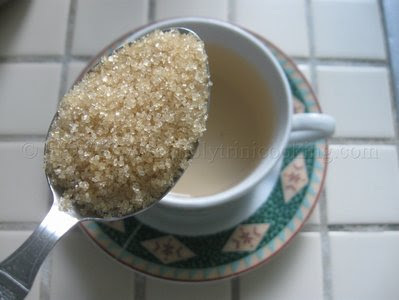 Then while you’re drinking the tea, the warmth engulfs your stomach bringing calm. This tea is like a herbal peacemaker …. So next time you have a bit of an upset stomach, flu or fever etc., instead of running for a pill or two, try some bay leaf tea; a simple and natural alternative. What do you think? Here’s Bay Leaf Tea. 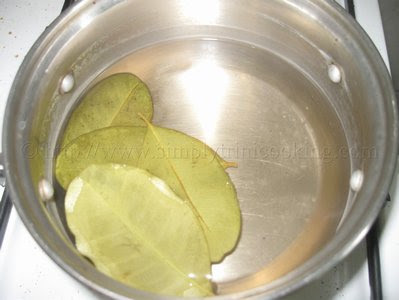 Place the leaves in a small pot of water. Pour in a teacup. Notice the light pink colour. Sweeten to taste. You can add milk if you want. See how simple that was? Look out for some more of our local Trini teas in the future. Bye! The bay leaf tea sounds very interesting…. didn’t know that it helps the upsetting stomach. Thanks for the tip. Judy, Do you know how long you can store dry bay leaves? I’ve read you shouldn’t store bay leaves for more than a year, but don’t remember the source.